Why not give someone the gift of relaxation? Instead of giving "stuff" this Christmas, give an hour's peace. 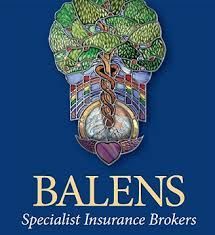 To book a Holistic Massage or Indian Head Massage, please contact me by phone or email to discuss your needs and when we can meet. 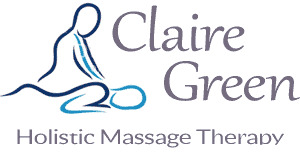 Claire Green Holistic Massage Therapy: Southville and Clifton, Bristol. Copyright © 2017 Claire Green Massage Therapy All Rights Reserved.